SIF (Save Indian Farmers) is an NGO that IDS is supporting for the first time in 2017. The $6,000 IDS grant to SIF is earmarked for borewell recharge work in Anantapur, Andhra Pradesh. The project is called Project Jal. The goal of Project Jal is to offer poor, drought-affected farmers in this region a sustainable source for irrigation water. 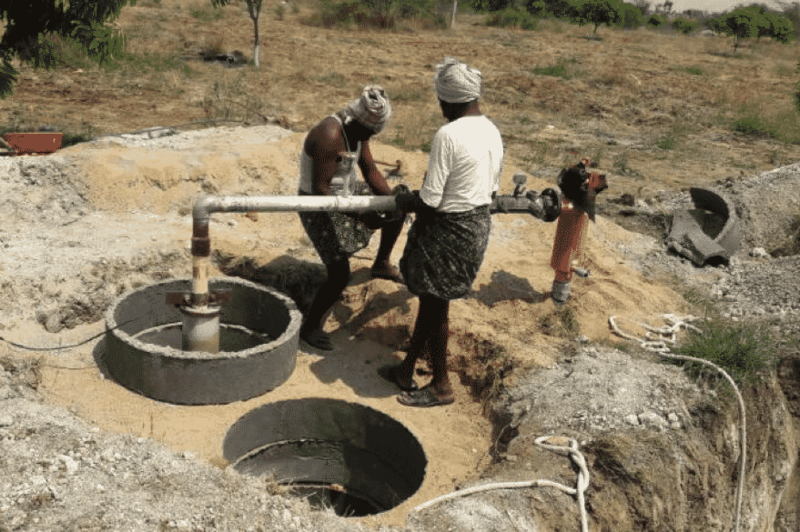 The SRDS method of borewell recharge combines rainwater harvesting practices with innovative techniques to replenish aquifers with naturally filtered rainwater. In 2017, Project Jal is to recharge borewells for 20 farmers; so far, recharge work on 10 borewells has already been completed.